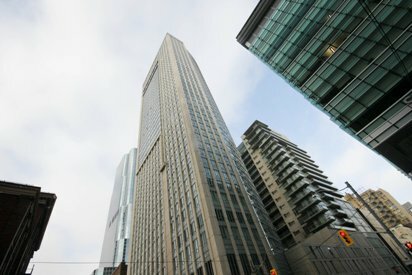 140 Simcoe Street Our University Plaza location is conveniently located in one of Toronto’s most vibrant downtown neighborhoods. 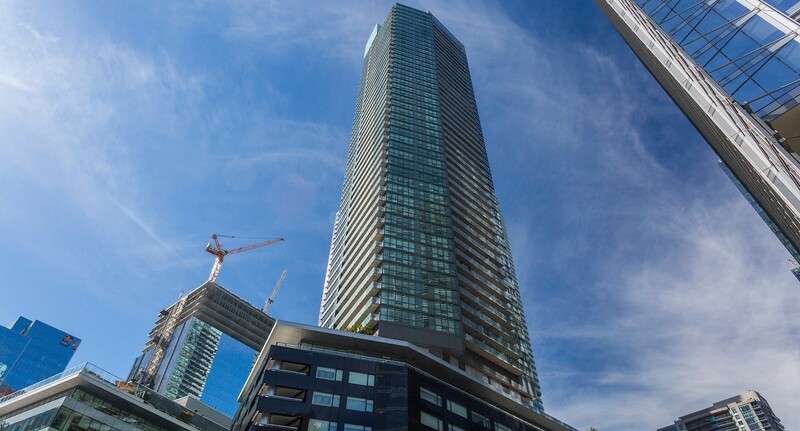 168 Simcoe Street QWEST is conveniently located in a dynamic neighborhood of downtown Toronto near the intersection of Richmond at University Avenue. 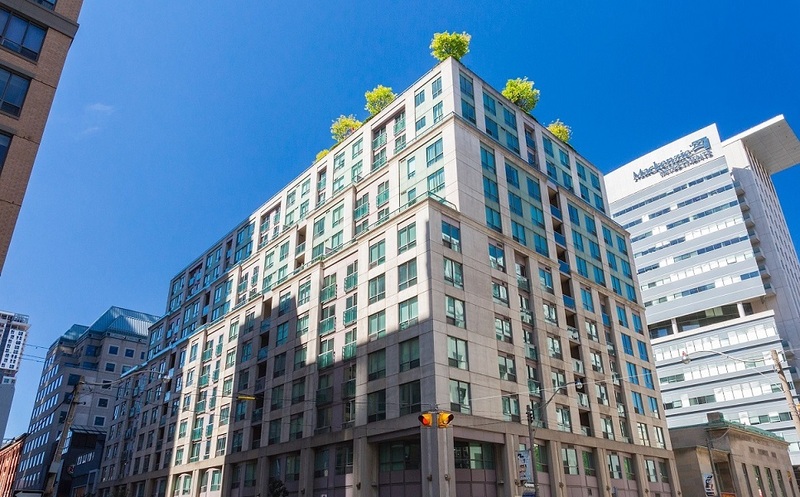 55/65 Bremner Blvd Maple Leaf Square is a vibrant global entertainment destination located in the epicenter of Toronto’s sports and entertainment district. 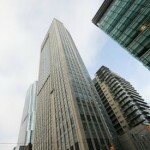 210 Victoria Street This world-class tower is within walking distance of some of Toronto's most famous tourist attractions. If you find yourself growing tired of the hotel scene, you’re not alone. More and more travelers are turning to furnished apartment rentals (Corporate Housing) and Toronto Executive Rentals in Toronto instead of the traditional hotel, and they love every minute of it! 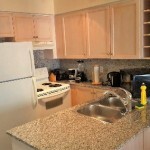 Toronto Furnished Apartments offers a refreshing alternative to the traditional and extended hotel experience. 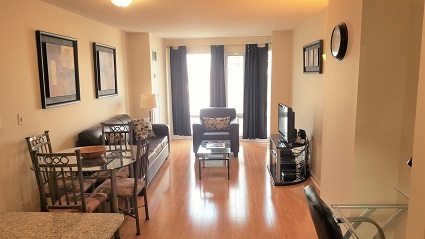 We’ve got the best and most comfortable furnished apartments downtown Toronto has to offer! 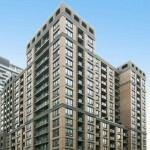 Toronto Furnished Apartments are an ideal solution. 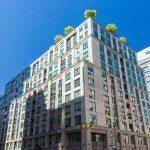 Toronto short term rental apartments are the ultimate housing choice for any reason, and offer benefits that you just won’t find in a standard . 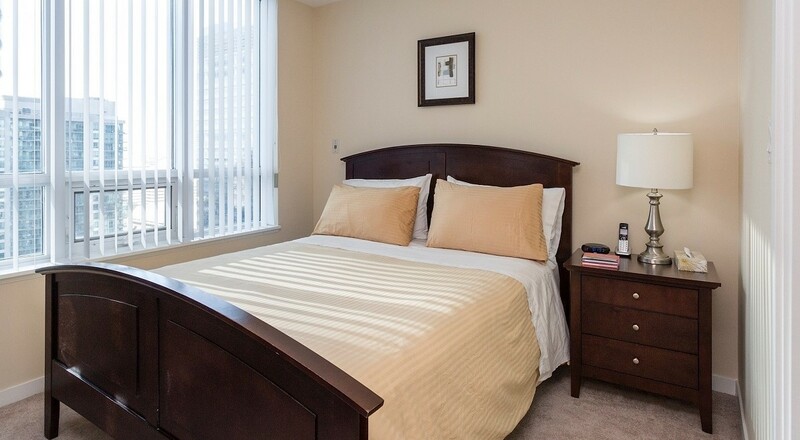 Whether you are in Toronto for a short or a long term stay, our fully furnished apartments are the ideal solution to your short term rental housing needs at reasonable rates. With locations in the heart of Downtown Toronto, fast and flexible service, our goal is to exceed your expectations and respect your budget. 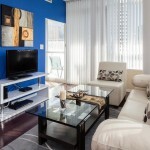 One of the greatest benefits of short-term rentals in Toronto is that they feel like home. 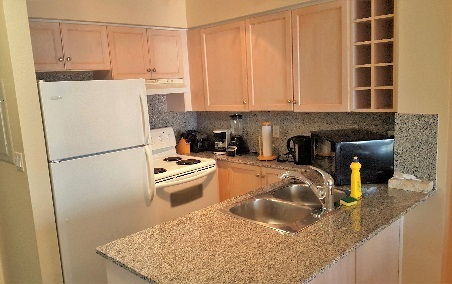 Our units are fully furnished, with fully-equipped kitchens so you can grab a late night snack or cook homemade meals whenever the mood strikes.Toronto Furnished Apartments offers studio, one and two bedroom suites to meet your specific privacy needs. If you’re traveling alone or with the whole family, you&apos;ll always have the right amount of space. 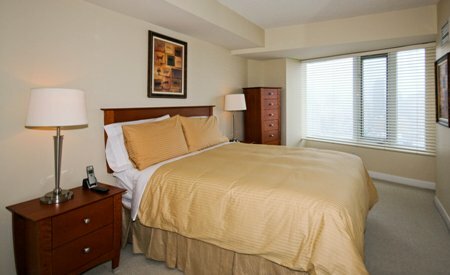 Compared to an average hotel room, our furnished apartments are larger and have private bedrooms and kitchens. In short, they feel less like a hotel, and more like home! 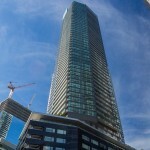 Why Choose Toronto Furnished Apartments? TFA is a great company to work with amazing employees. Their furnished apartments are great compared to living in a hotel. I would definitely encourage anyone who is looking for a furnished apartment vs a hotel room to use the services of TFA. Over the past 6 months the staff’s service and apartment quality have met or exceeded my expectations every time. 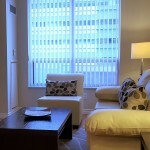 They are extremely accommodating and make you feel like the suite is your home away from home during your stay. 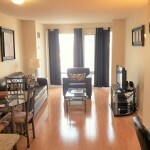 Toronto furnished apartment is reliable professional company, I have been renting an apartment for 3 years now. The team of Toronto furnished apartment is one big family and I would like to express my appreciation for the excellent services. We Stayed here for around nine months and had a wonderful experience. 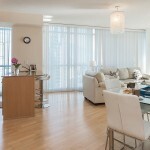 Be it house cleaning or services, I can definitely recommend it (Toronto Furnished Apartments) to my friends and family.